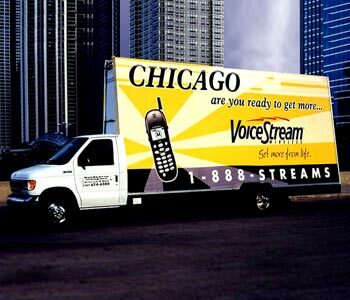 With nearly a $25 million dollar ad budget, Kraft Foods launched its largest advertising campaign ever for this brand. 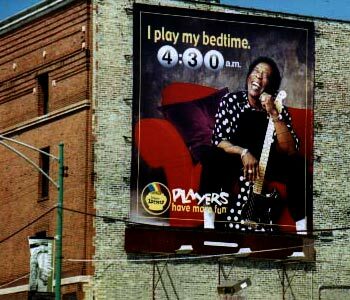 The effort for Oscar Meyer’s Lunchables not only included outdoor advertising, but also television, magazine and newspaper ads and digital storefronts in selected markets such as Chicago, New York and Los Angeles. 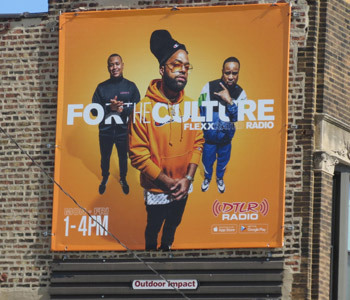 Creative was prepared by Dentsu’s Chicago office of McGarryBowen and Publicis Groupe’s Starcom MediaVest Group handled media. 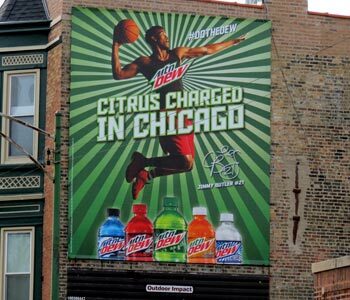 The campaign’s focus was to revitalize the brand through its emphasis on fruit and fun and the use of powerful visuals. Smiling kids with pineapple hairdos or orange peel smiles or kids sporting round pineapple sliced glasses helped break through the media clutter to create a fresh new look for this established lunch brand. 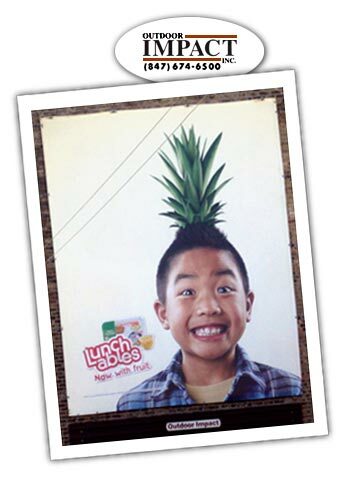 The display shown here with the kid with the large grin and pineapple spiked coiffe appeared on one of Outdoor Impact’s Lincoln Park locations. 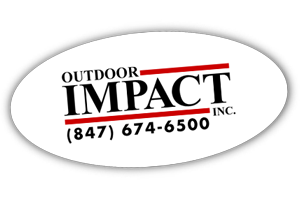 Contact Outdoor Impact, Inc. today at 847-674-6500 to start getting immediate results. 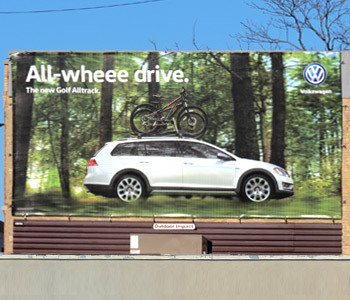 ©2018 Outdoor Impact, Inc. All rights reserved.